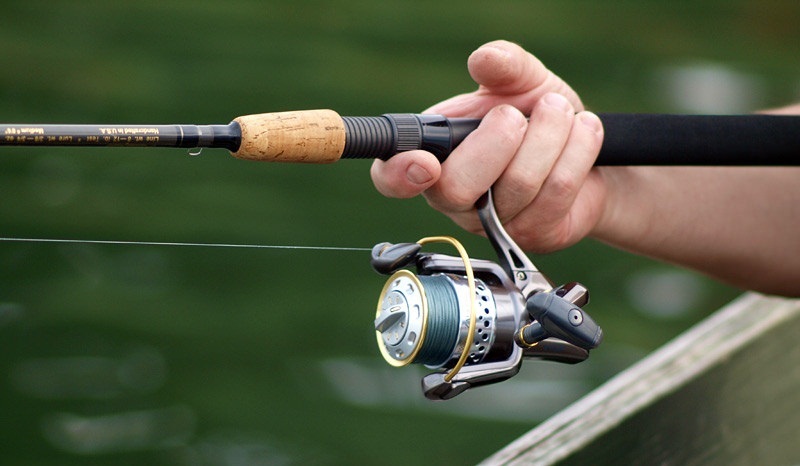 Fly fishing is a worldwide sport and pastime. 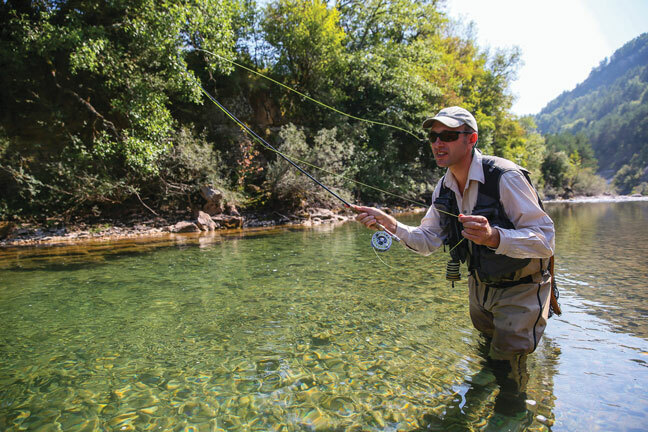 However, there are some places that are just naturally better for fly fishing than others. On of those places is eastern Idaho. 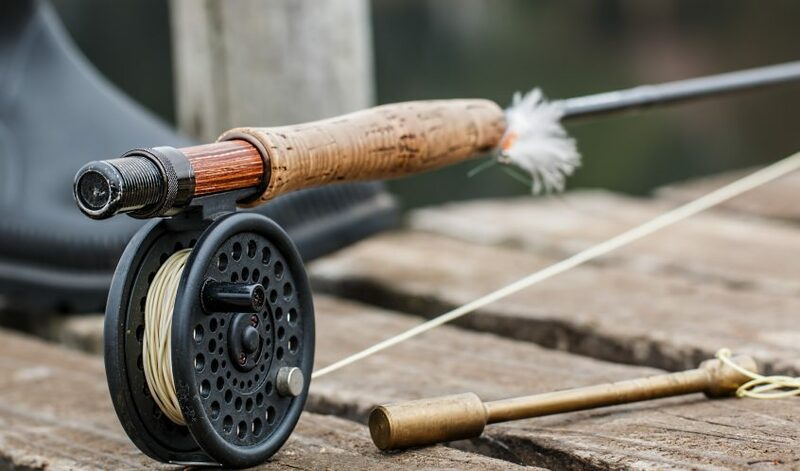 Mr WordPress on Upstream Nymphing – Improve Your Technique! 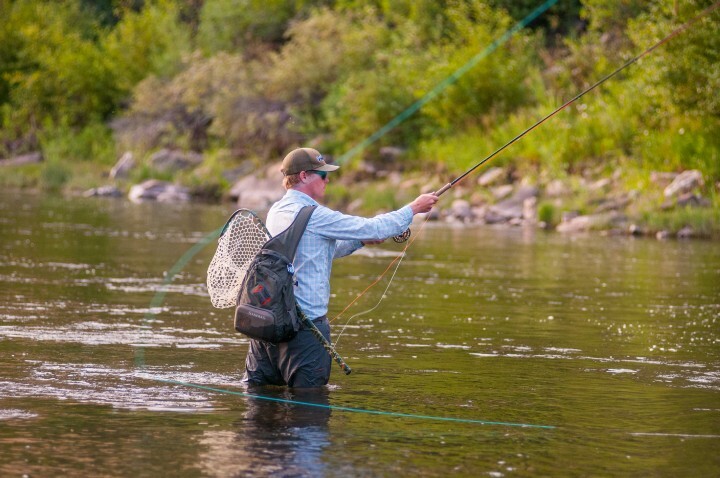 FlyFishPhotos is a renowned fly fishing instructor, lecturer, and author who developed or helped develop many of the modern saltwater flyfishing techniques and fly patterns in use today.